Cape Town, legislative capital of South Africa is a major port city on the edge of the Atlantic Ocean. The city became the best destinations in the TripAdvisor Traveler's Choice Awards. Cape Town is situated at the foot of Table Mountain, which is also one of the most popular tourist attractions here. Cape Town was founded with the name of the Dutch in 1652 and annexed Kaapstad England in 1806. Cape Town is then used become harbor for the British colonialists who had returned from India. Currently, Cape Town is considered as one of the most multicultural cities in the world as become major destination for immigrants and expatriates in South Africa. Cape Town was long ago have become the most popular tourist destinations in South Africa, also on the African continent in general. 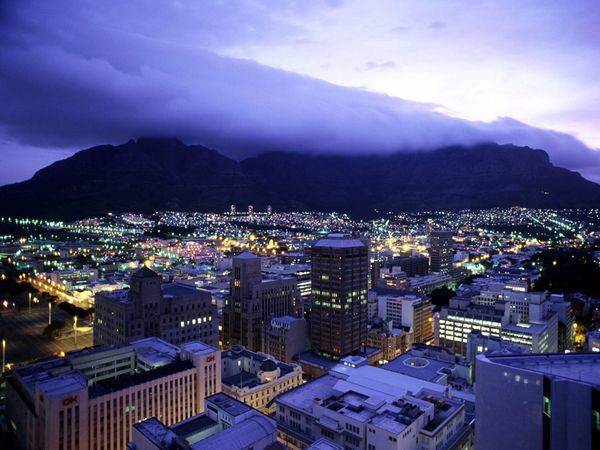 Cape Town has a friendly climate, beautiful natural scenery, is also well-developed infrastructure. Cape Town with a unique architectural heritage is a mix of styles Netherlands, Germany, France, and Indonesia. 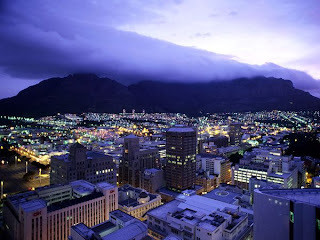 Cape Town is situated at the foot of Table Mountain, the most popular tourist attractions in Cape Town. The volcano is unique because it has a flat top like a table. The mountain is included in the Table Mountain National Park, and to visit the top of the mountain, tourists can use the cable car. From its peak, visible throughout the views of the City of Cape Town, including Table Cape and Robben Island in the north and the Atlantic Ocean to the west and south. 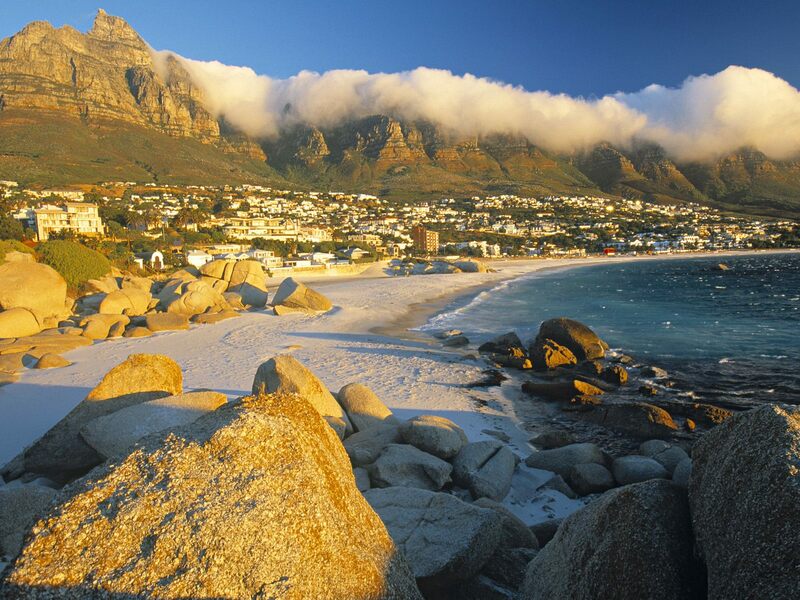 In addition to Table Mountain, other attractions are a favorite in Cape Town are the beaches. Because of its unique geography, it is possible to visit almost all the beaches in Cape Town in one day. The city also has the Kirstenbosch National Botanical Gardens area of ​​36 hectares and become protected forest habitat of various species of animals and birds as well. As for lovers of history, just visit Robben Island, an island located in the Cape Table, located 6.9 kilometers west of Cape Town. The island is a place of political prisoners of the past such as Nelson Mandela who was detained for 27 years, and many prisoners were other colonial. Beauty of Cape Town called the "Jewel in the tip of Africa" because of its beautiful natural scenery, rich architecture, history tour as well. So, no wonder when the city became the world's best destinations.